Missed Apple's big event on Thursday? 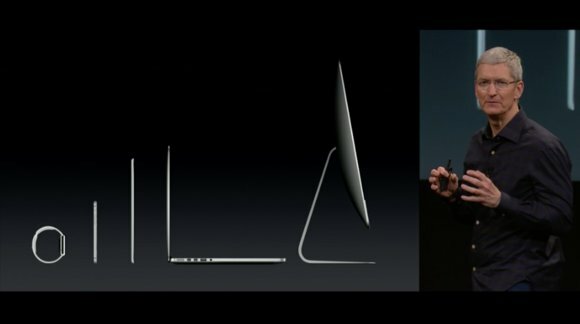 Check out what's bigger, thinner, golder, and coming soon. In case you missed it, Apple announced a whole bunch of new products at its campus Town Hall on Thursday. Apple CEO Tim Cook took the stage first to get the crowd amped up: "It's been an incredible year, and tremendously busy already, but we have a few more things to share with you before we close out the year," Cook said. 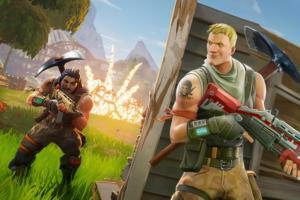 Here’s a recap of the event and everything Apple discussed. It wouldn’t be an Apple event without a little humble-bragging. Cook said the iPhone 6 and 6 Plus have been the fastest-selling iPhones in history, with the most first-month orders Apple has ever seen. "And I don't mean by a little. By a lot. 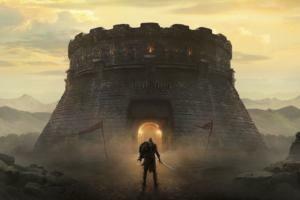 A whole lot," he said. 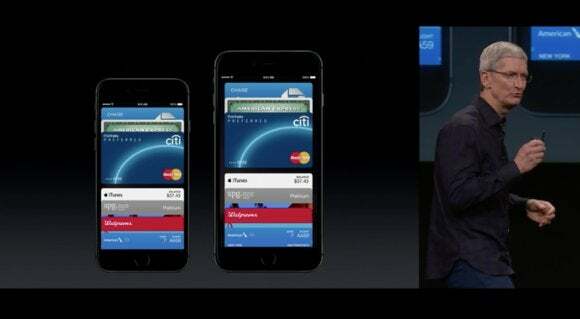 During September’s big iPhone 6 and Apple Watch event, Apple also announced a new payment system, Apple Pay. 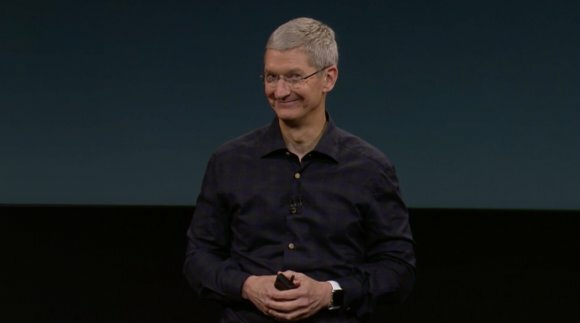 He kicked off Thursday’s event by finally giving Apple Pay a launch date: Monday, October 20. Apple Pay is compatible with the iPhone 6, iPhone 6 Plus, and the just-announced iPad Air 2 and iPad mini 3 (more on the new iPads in a bit). 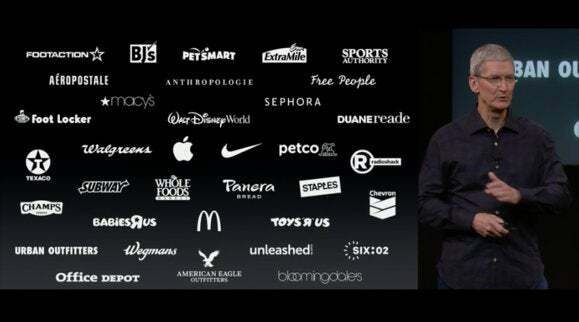 Cook added a few more partners to its list of participating retailers. You can use Apple Pay to make purchases at Staples, Chevron, Subway, Walgreens, Urban Outfitters, Anthropologie, Bloomingdale's, Apple, and a slew of other stores. Apple Pay also works behind-the-scenes to power payments in apps like Uber, Instacart, OpenTable, Lyft, Groupon, HotelTonight, Eventbrite, Airbnb, and more. We’re all antsy to learn more about the Apple Watch. 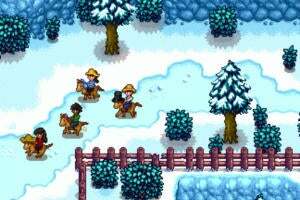 Thursday’s event mentioned it only briefly. 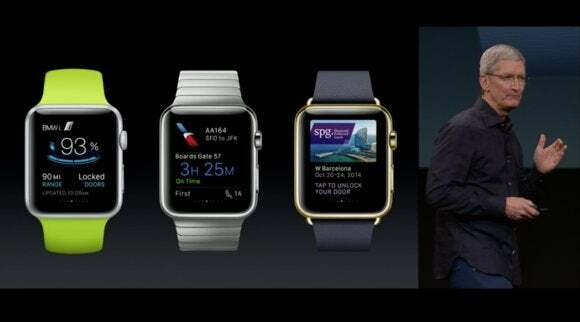 However, Cook did announce that the WatchKit SDK will be available for developers in November. Apple has partnered with a few companies already for Apple Watch apps—Cook name-checked BMW, American Airlines, and Starwood—but now more developers can work on their own Apple Watch apps before the Watch arrives in early 2015. Apple’s SVP of Software Engineering Craig Federighi took the stage to talk, well, software. Of course, in order to use Apple Pay, you’ll need the right version of iOS. 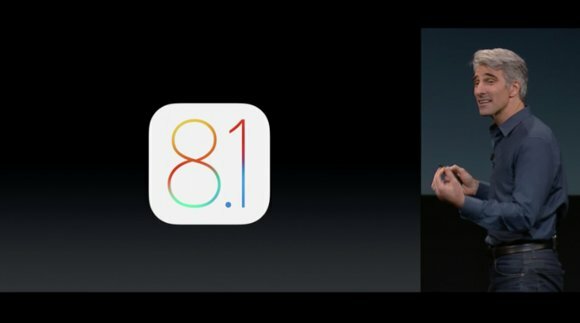 iOS 8.1 will also drop October 20. Besides Apple Pay support, you’ll find Camera Roll (it’s back!) and a public beta of iCloud Photo Library, which will let you store all of your photos across iOS devices via iCloud. 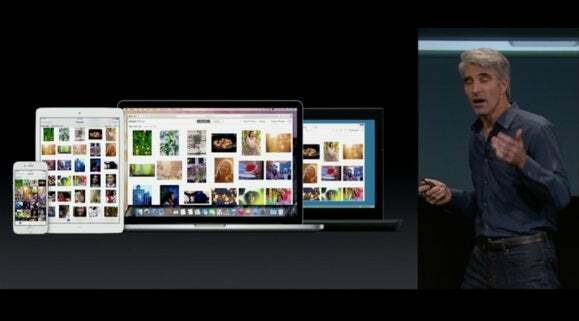 Federighi then launched into an overview of OS X Yosemite, which is available now to download. One of the coolest parts of Yosemite is its Continuity feature, which let you move seamlessly between all of your Apple devices. 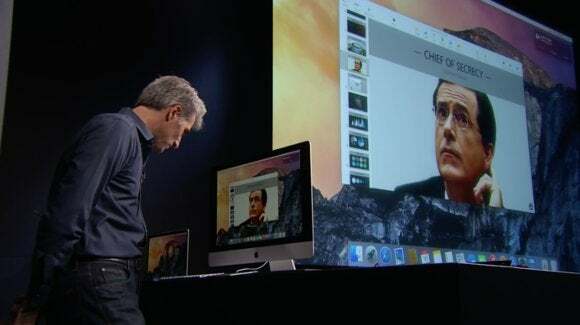 Federighi showed off Yosemite’s Handoff feature by using his Mac to call talk-show host Stephen Colbert, Apple’s self-appointed Supreme Commander of Secrecy. The two joked about how Apple can “triple-down” on preventing leaks. Okay, enough joking around. We want to see some hardware! 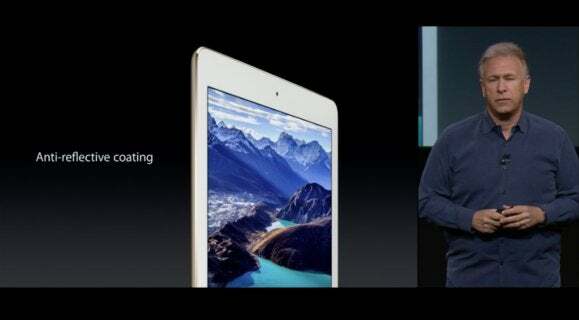 Cook came back onstage to deliver the goods, announcing the latest version of the iPad: The iPad Air 2. 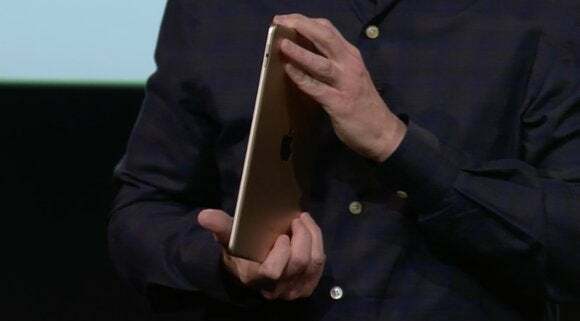 It’s Apple’s thinnest iPad yet, clocking in at 6.1 millimeters, which is 18-percent thinner than the first-gen iPad Air. In fact, if you stack two of the new iPad Airs on top of each other, they’re still thinner than the original iPad. Apple’s SVP of Worldwide Marketing Phil Schiller dove into the details of the iPad Air 2. The iPad Air 2 has anti-reflective coating, which reduces glare by 56 percent. 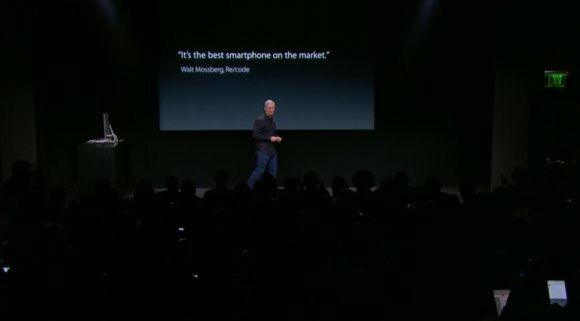 It packs a new A8X chip, the M8 motion processor, and Touch ID. It also has improvements for photographers. The new 8-megapixel iSight camera can shoot photos in Burst mode (even selfies), take panoramas, has an improved FaceTime HD camera, and records 1080p video. 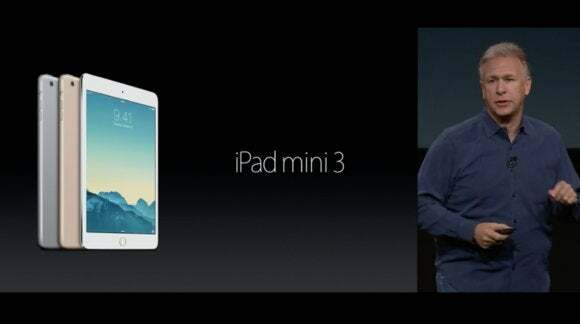 Schiller showed off the iPad mini 3, which also gets a Touch ID upgrade. The iPad Air 2 and iPad mini 3 are optimized for online shopping with Apple Pay. They can’t be used for in-store purchases, however, because they lack the necessary NFC technology. Apple starts taking preorders for both tablets on Friday and begins shipping next week. 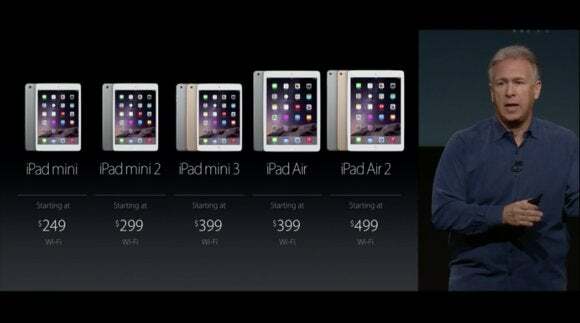 The 16GB iPad Air 2 starts at $499, with a 64GB model for $599 and 128GB for $699. 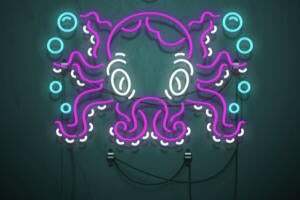 Tack on $130 to each model for cellular connectivity. The iPad mini 3 starts at $399 for the 16GB model. You can get 64GB for $499 and 128GB for $599. The iPad Air and iPad mini 2 aren’t going away. Neither is the original iPad mini, which now retails for $249. 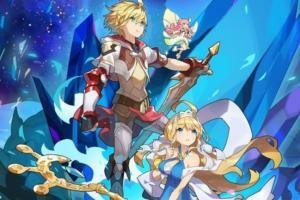 Both models will be available in gold (new color! ), silver, and space grey. Don’t worry, the Macs got some major love, too. 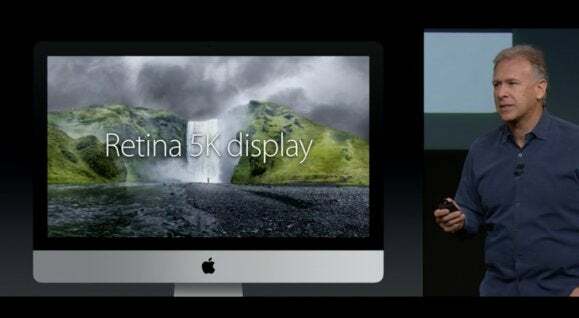 Apple went pixel-happy with its latest iMac, announcing a Retina Display upgrade to the 27-inch all-in-one computer. Apple is calling the new screen a “Retina 5K display,” and says it's the world's highest-resolution computer screen at 5120-by-2880 pixels. Aside from the higher-res screen, Apple is boosting the iMac's tech specs. At the baseline, there's a 3.5GHz quad-core Intel Core i5 processor, an AMD R9 290x Radeon graphics card, 8GB of RAM, and a 1TB Fusion Drive. Users can opt for a 4GHz Intel Core i7 chip, AMD R9 295x Radeon graphics, up to 32GB of RAM, up to a 3TB Fusion Drive, or up to 1TB of solid-state storage. 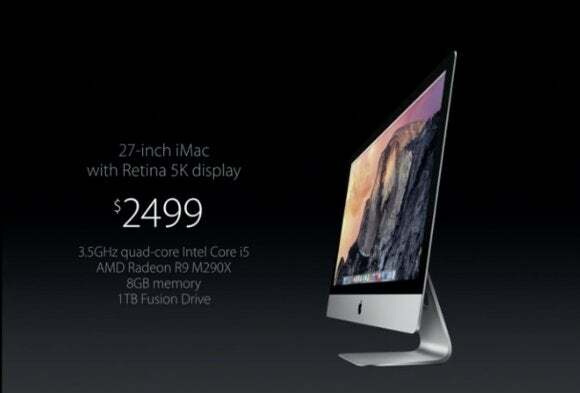 The new iMac will command a higher price of $2,499 on the low end, and $4,399 for a top-of-the-line model. 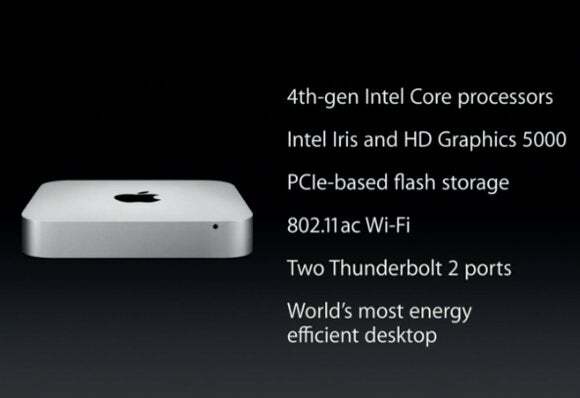 Schiller also announced a new Mac mini, which he called the “world’s most energy-efficient desktop.” It now includes fourth-gen Intel Core processors, in addition to graphics options that include the Intel Iris and HD Graphics 5000 graphics cores. Connectivity has improved with the addition of 802.11ac Wi-Fi and a pair of Thunderbolt 2 ports. Originally priced at $599, the three new Mac minis will now cost a minimum of $499, scaling up to $999. Cook reclaimed the stage to wrap things up, thanking his staff for all of their hard work and teasing the crowd with a flash of his Apple Watch. "This is our vision of personal technology. And we are just getting started."